Featuring flavors of coffee, cocoa, and pepper, this medium-bodied cigar was part of a redesign of the Nat Sherman portfolio. For the Timeless line, the packaging and the bands have all been upgraded. 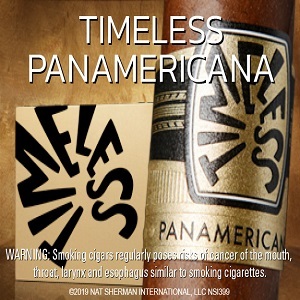 The Panamericana box is now a solid gold color with the word “Timeless” written across it. Simple, yet effective. What’s particularly special about the Panamericana is that it’s sold exclusively through retail members of the Tobacconists Association of America. If you find a box or get the chance to try one, jump on it. The Panamericana comes in seven vitolas ranging in size from Secretos (4 x 40) to Julieta (7 x 48). 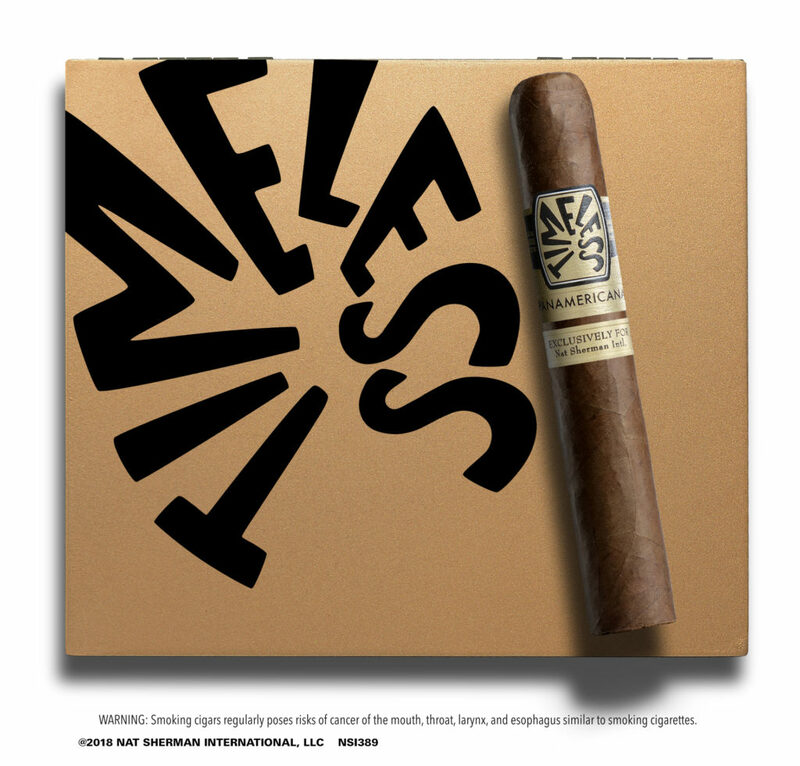 For more information and to order this cigar, visit natshermanintl.com. Royal Agio Cigars has expanded their superb San Pedro de Macoris lineup (Ecuador and Brazil) with the addition of Nicaragua and sungrown blends. The Nicaragua features a Nicaraguan Habano wrapper, Dominican Olor binder, Cuban seed Piloto ligero filler with a creamy profile and notes of cedar, dark chocolate, and espresso. 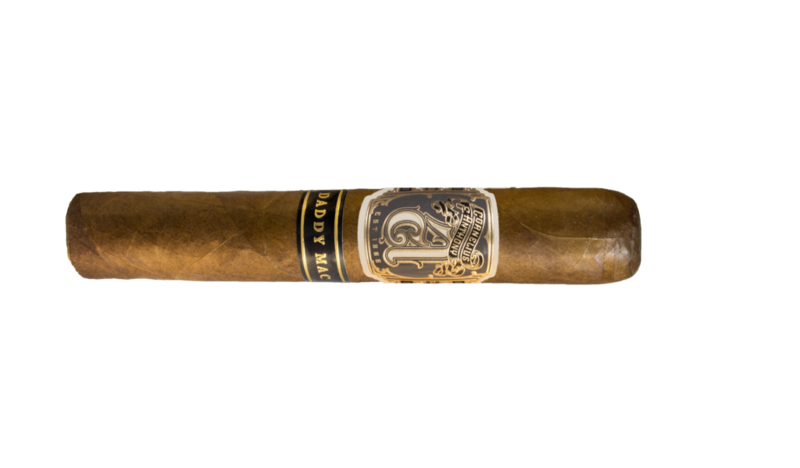 The sungrown features an Ecuador Habano wrapper, the same binder and filler, and has notes of caramel, vanilla, nutmeg, and black pepper. 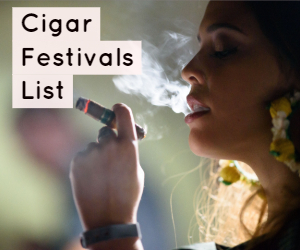 We are big fans of the Brazil and Ecuador, which debuted last year, and we especially love the low price points with the extraordinary quality of the cigars. We’re very excited to try these new blends when they debut at retailers in April. Each blend comes in three vitolas ranging from only $4.75 to $5.50: Perla (4 1/8 x 40), Corona (5 7/8 x 42), and Robusto (5 1/8 x 52). For more information, visit agiocigars.com. 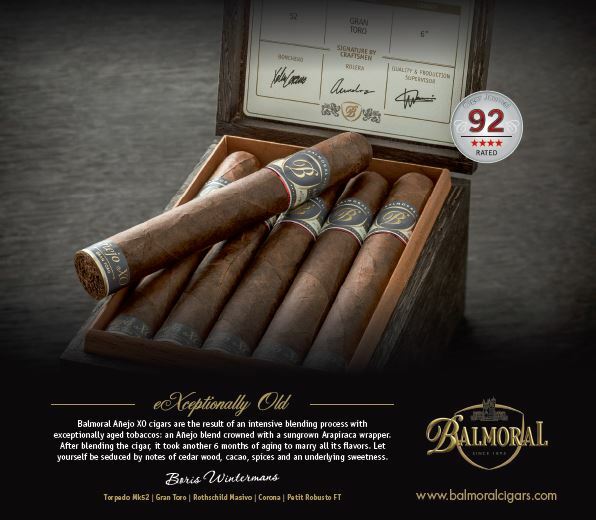 Ranked on many lists of the top cigars of 2018, this medium-bodied cigar features a beautiful dark and oily Ecuadorean seed wrapper grown in Brazil. It boasts flavors of cedar, creamy chocolate, and toasted almonds. Previous blends of the Colorado were made at the Oliva Cigar factory but have since been moved to the Joya de Nicaragua factory. One of the many reasons we love Villiger’s cigars is that they are consistently superb smokes at a very affordable price. The San’Doro Colorado is available in three vitolas: Robusto (5 x 50), Toro (6 x 50), and Churchill (7 x 50). For more information and to order this cigar, visit villigercigars.com. 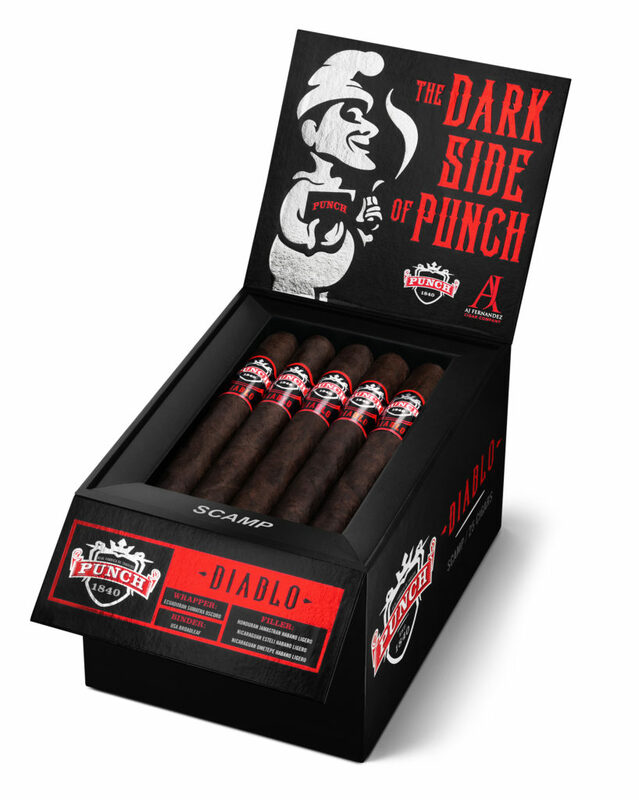 We’ve been longtime fans of Punch cigars, but what’s particularly exciting about the Diablo is that it’s the first time a Punch cigar was made outside of Honduras, and it’s the fullest-bodied Punch to date. Punch teamed up with master blender A.J. 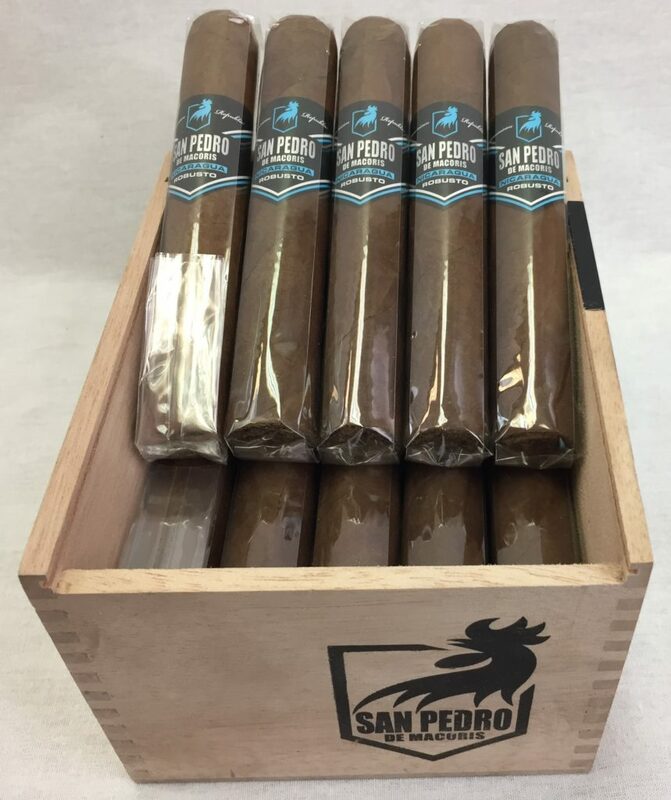 Fernandez to create a bold cigar using four-year-old leaves from Nicaragua and Honduras, a four-year-old Ecuadorean Sumatra wrapper, and a six-year-old Connecticut Broadleaf binder. It’s a spicy, intriguing smoke that features notes of wood, earth, and leather. Noted, Mr. Punch. The Diablo comes in three sizes: Scamp (6.125 x 50), Diabolus (5 1/4 x 54), and Brute (6 1/4 x 60). They are all very affordable, ranging in price from $7.19 to $8.19. For more information and to order this cigar, visit punchcigars.com. Part of what makes cigars so special is that many of them have a backstory. Daddy Mac is a tribute to Cornelius & Anthony owner Steven Bailey’s father, Mac Bailey. Each box features an illustration of Mac Bailey tending his tobacco fields. Cornelius & Anthony is relatively new to the cigar world, having debuted in 2016; however, his family has been in the industry for over 150 years. The Daddy Mac was their second release. 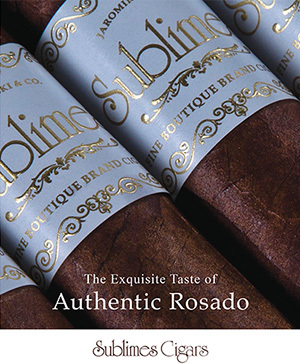 This cigar is described as medium-plus in body and is a beautifully constructed cigar, especially with that dark Brazilian wrapper. The flavors are subtle with cedar, dark chocolate, and almond at the forefront. 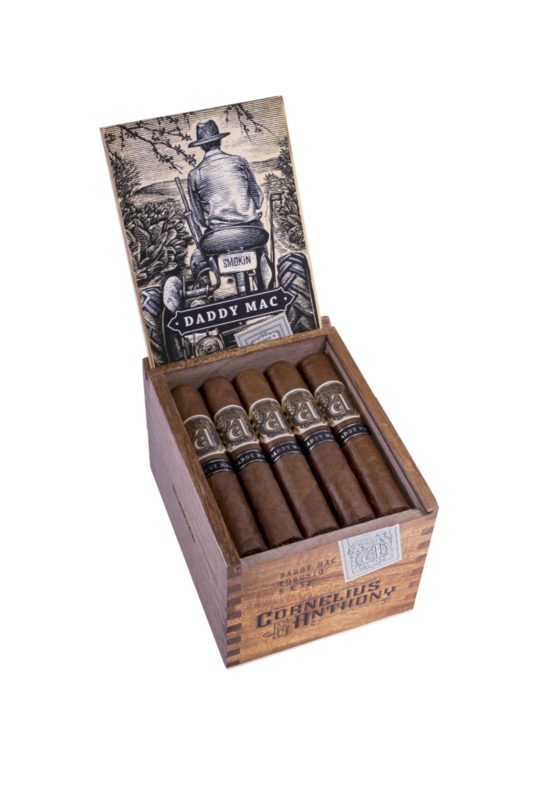 Daddy Mac comes in four sizes: Robusto (5 x 52), Corona Gorda (5 1/2 x 46), Toro (6 x 50), and Gordo (6 x 60). For more information and to order this cigar, visit cacigars.com.